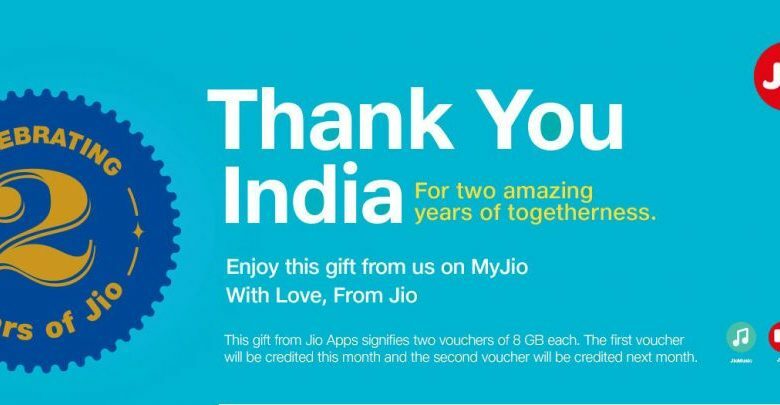 There’s great news for Jio customers this week as Reliance Jioonce again unveils their Celebration offer to their prime customers. 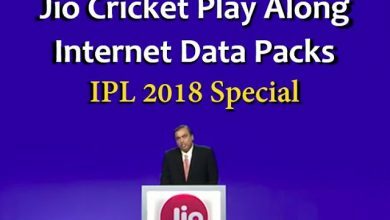 On 2018 Reliance Jio celebrated two years of their entry to the Indian Telecom Sector on September and bringing their Jio Celebrations Pack for their customers. 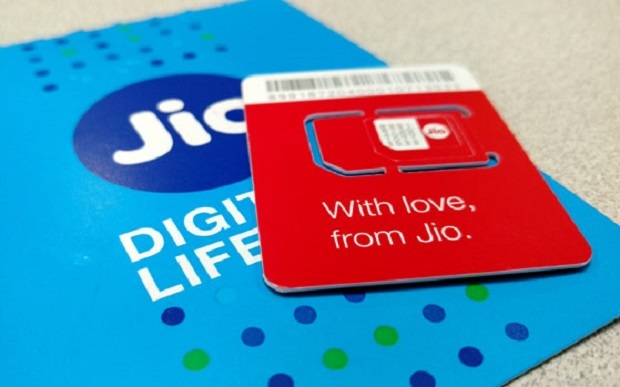 The Reliance Jio Celebrations Pack offers 10GB free data for its subscribers. Reliance Jio had given their customers free data many times before and now has come forward with their Celebrations Pack. 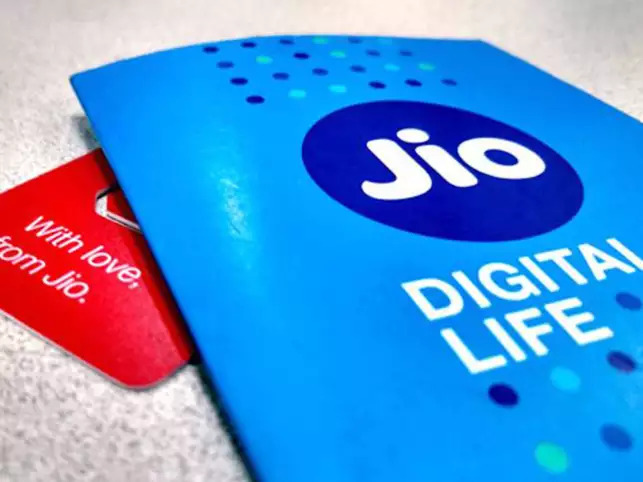 The announced Reliance Jio Celebrations pack offers 10GB of free 4G data for their Jio Prime subscribers with active data plans. The plan will offer 2GB of free data every day for 5 Days. As a result, the customers end up with a total of 10GB of data. The additional data will be added automatically to your existing data plan. The offer will be rolled out on different dates to their customers randomly and will depend on your area. It is to be noted that this free add-on pack will offer only additional data benefits and, this data can be used only after exhausting the allotted daily data limit. Also, it is to be noted that the validity of the addon is only 5 Days and it will become unusable after 5 Days of activation. Any remaining Data from the addon will not be carried over to the next day, but instead will be reset to 2GB the next day. So if you don’t use up the data, it will be lost to the customer. To Activate the Reliance Jio Celebrations Pack, follow the instruction below. Select the offer to activate it. The offer is available only once per customer and cannot be stacked or used again.Also, it will not extend your existing plans validity. Data benefits are the only thing being added and the SMS rates will remain the same as your existing plans. It is also to be noted that, if you don’t use the 2GB free data, it will not be carried over to the next day. If the offer is currently not available in your account, dont worry as it will rollout to your account soon. Keep in mind that the roll out dates are different for each user. You can also call 1299 toll-free number to confirm via SMS, if you have received Jio Celebration data add-on pack.